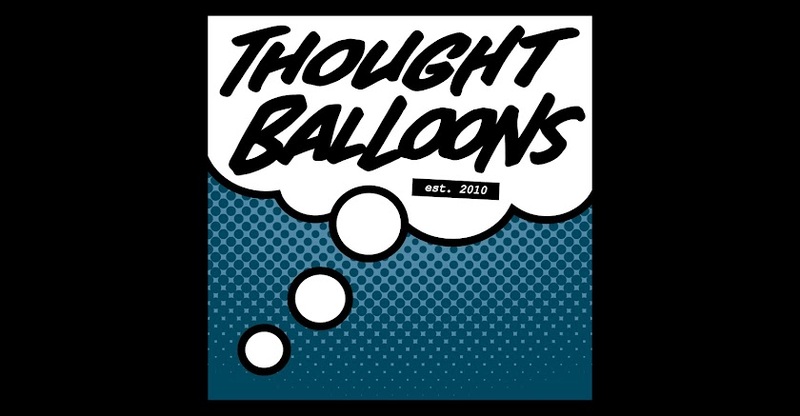 Thought Balloons - Creating Comics One Page At A Time: Why Recap Page? After years of writing comic book pages about comic book character, it was decided to open the gates and write about everything! Suddenly, no character was off limits, no concept was too far out of bounds. So far, THOUGHT BALLOONS has found this to be a great success. But what about what comes…before?